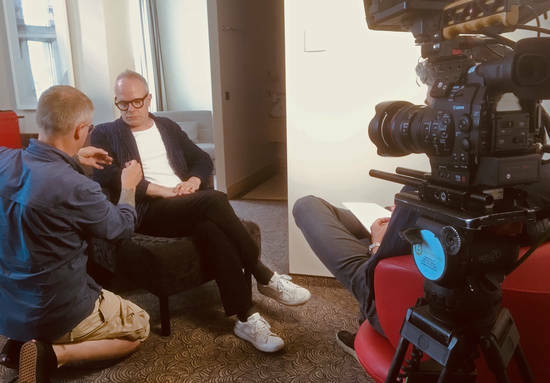 We provided a two person camera crew to Florida-based Mambo TV to shoot two interviews in Berlin. 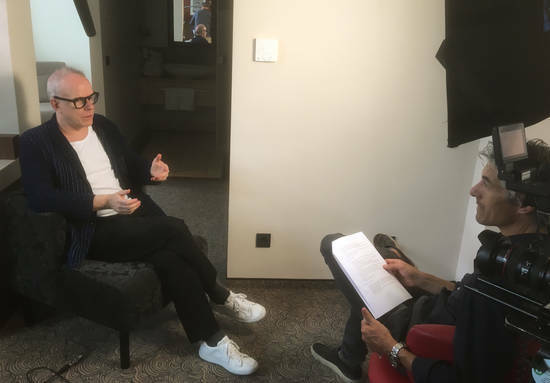 One of the interviews was with art curator and historian Hans-Ulrich Obrist. Sponsored by the non-profit organisation Americans for the Arts, the interviews are for use as part an artists' tribute to fellow artist Ai Wei Wei, who now resides in Berlin after being allowed to leave China in 2015.